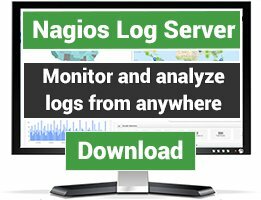 NagBar is a Nagios, Icinga/2 and Thruk monitoring application which runs in the status bar and give updates about the monitored services. NagBar is a Mac OS X native application. 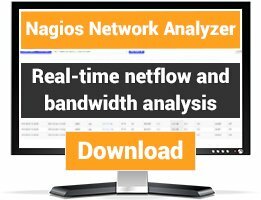 After having Nagstamon stopped working I needed something else to run on my Mac. Finding this was a godsend since it can be embedded in the menu bar. Prefect! 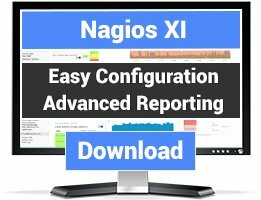 Any Nagios user with a Mac needs this! Thanks for making this Mac app. I think nagstamon is missing the ability to embed in the tray. It's also unstable in this version. yours works great!